About Us|BW/HANA Consulting|BusinessObjects|SAP BW Consulting, Inc.
SAP BW Consulting Inc. is more than just your typical SAP consulting firm. We are a team of established SAP experts, engineers and SAP industry principles with decades of real-world experience. We have joined forces to help companies and consultants worldwide fulfill all of their SAP needs and requirements. 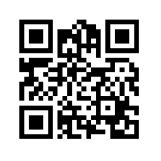 Staffing Solution including staffing, recruiting, training, resourcing and augmentation. In addition, we are a certified Hubspot Inbound Marketing services provider, and can further help you generate more leads and close more deals from your marketing efforts. To learn more about us you can download our SAP BW Consulting Inc. Company Synopsis to find out more about our dynamic firm. We want to be your strategic SAP Service Partner and Tier-1 direct supplier. We also aim to be an approved vendor to the US Government. The founders of SAP BW Consulting, inc. Lonnie Ayers and Doug Ayers, are two brothers from Brown County, Indiana who both have deep Industry expertise and many years of SAP experience. Our passion is business intelligence and we believe, as does SAP, that analytics embedded in every aspect of business, is the wave of the future of business software. Our headquarters is located in Southern Indiana with global capabilities. It is clear that anytime, anywhere, any device, is what will drive business forward. That is a given. However, at a much deeper level, our experience across more than 40 projects makes it clear that business intelligence, whether delivered via a purely SAP BW environment, or via the Business Objects suite of tools, or within a combined SAP BW/BOBJ environment, inevitably drives changes to the existing SAP system configuration. Typically, our customers are surprised to learn they need to make 'adjustments' to their existing system to support the analysis function and do not have the SAP skills in-house to make those changes. We can support both the analytical aspects of our customer's projects as well as the pure SAP ERP configuration aspects of their projects which are 'revealed' by the analysis. This may range from very simple changes, to extremely complex changes, for example, changes to your MRP strategies or revamping your costing approach. We speak your language. We have worked on multiple, full-lifecycle implementations, spanning industries from Aerospace & Defense, Retail, Wholesale Food and Meat Distribution, CPG, Banking, Telecommunications, Automotive and Petrochemical. We know how to match consultants up with the best projects at optimal prices, and we know the devil is in the details. With us, you will get clear SOWs, clear performance objectives, and great projects. Notice to SAP Consultants: We have SAP job opportunities. Our focus is on bringing the highest quality resources to you, whether you need spot consulting or need to stand-up a whole team. With our deep hands-on experience in real SAP projects and our global network of SAP Certified Resources, we know what you need, we know the questions to ask when screening potential consultants before you make that decision to hire, and we know how to back them up. We believe this helps you ensure that your project gets done on time, on budget and on scope. Let our opportunities become your opportunities. 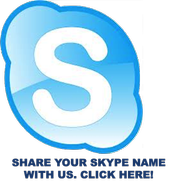 Link to us on Skype and Chat us up, Anytime! 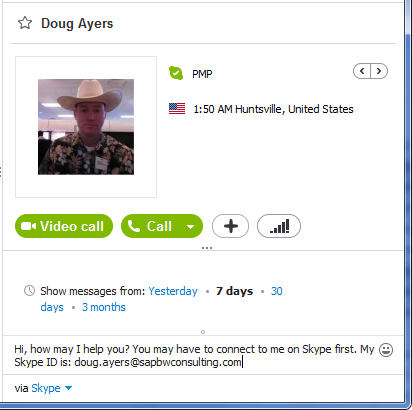 Skype IM is fast, convenient and efficient.